Apple’s release of both the iPhone 8 and the iPhone X has always been seemed a little strange, and now we know why: the company had originally intended to release the redesigned X in 2018. 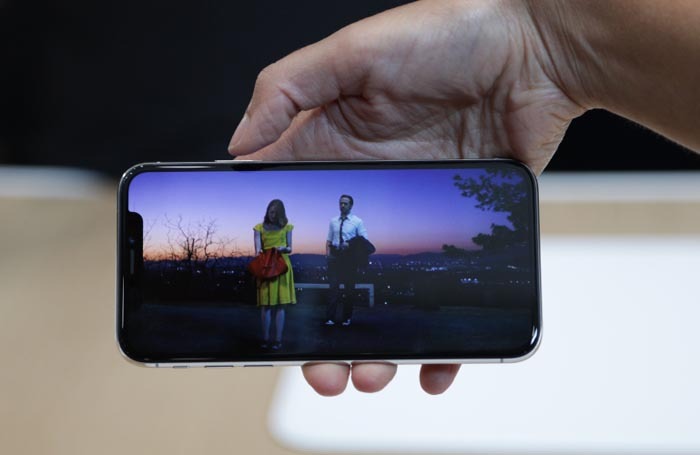 The unusual gap before the iPhone X hit store shelves has spurred a cottage industry of rumors that the device needed to be delayed. But according to one of Apple’s top hardware executives, Dan Riccio, the iPhone is actually coming out a year ahead of schedule. He said that Apple had been considering a 2018 launch for the iPhone X, but they were able to get it out this year in an interview with Mashable. Given the competition from other bezel-free designs like the Samsung Galaxy S8, Samsung Galaxy S9, Samsung Galaxy Note 8, and LG V30, it hard to argue that bumping up the timeframe was the wrong move. And with the iPhone X set to make its way to its first batch of customers this week, we’ll soon find out if the rest of the world agrees. The iPhone X is backordered for weeks. Currently, Apple is showing 5-6 week waiting periods for preorders of the iPhone X. So if you have trouble finding one this holiday season, just remember, it wasn’t even supposed to come out this year.